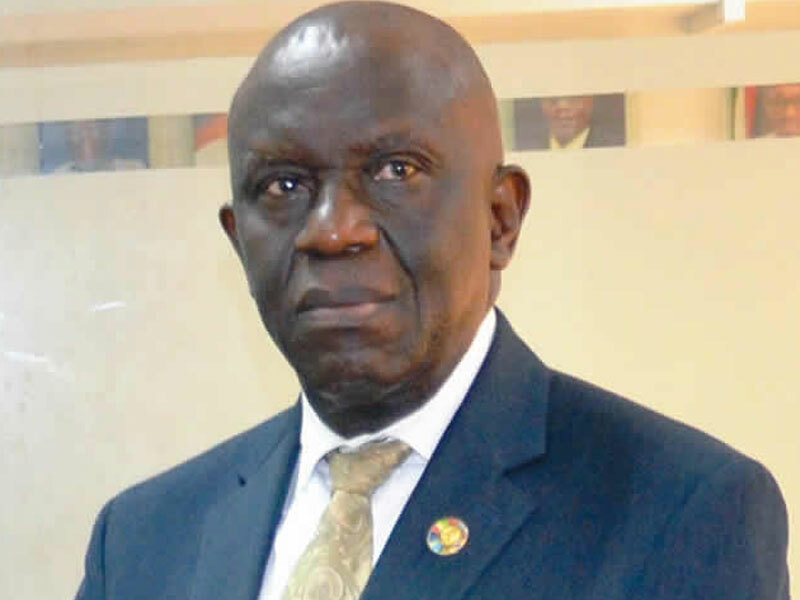 The President, Lagos Chamber of Commerce and Industry, (LCCI), Mr. Babatunde Ruwase, has said some regulatory actions are not consistent with the Ease of Doing Business agenda of the federal government. Affirming that regulatory environment remains crucial to the operations, survival, viability and the profitability of doing business in Nigeria, the Chamber decried that businesses were generally burdened with the challenges of infrastructural deficiencies and macroeconomic shocks, adding that most investors are saddled with huge cost of provision of electricity, access to good roads, security and other industry specific facilities in the midst of poor access to affordable credit, high exchange rates and multiple taxation. Addressing a press conference in Lagos, the LCCI boss noted that some of the regulatory challenges bother on high regulatory compliance cost, lack of clarity in regulatory requirements and overlapping regulatory functions. However, the federal government’s regulatory agencies have restated their commitments to facilitate and create conducive business environment in the country through regulatory standards that would strengthen the business community. Speaking at the interactive engagement, the Director General, Standards Organisation of Nigeria, (SON), Mr. Osita Aboloma, revealed that SON was in conformity to the industrial standards to ease the means of doing business based on the Executive Order 1. He said SON ensures the compliance of locally manufactured goods and imported products and services to the requirements of the Nigeria industrial standards through conformity assessment programmes some of which includes the SONCAP, MANCAP and laboratory services to ensure compliance to standards. However, the SON DG further stated that 1,953 companies had been certified and 3,398 products have been discovered through the innovations of the MSMEs.